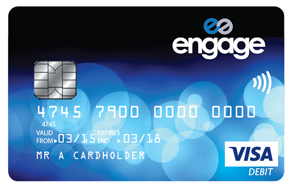 Engage is an ethical account with a Visa debit card that truly benefits the credit union member. 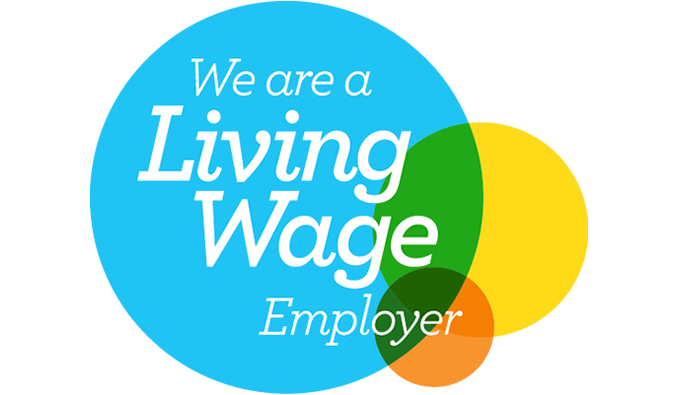 There are no nasty hidden charges and fantastic rewards that mean you can save money on your everyday shopping. 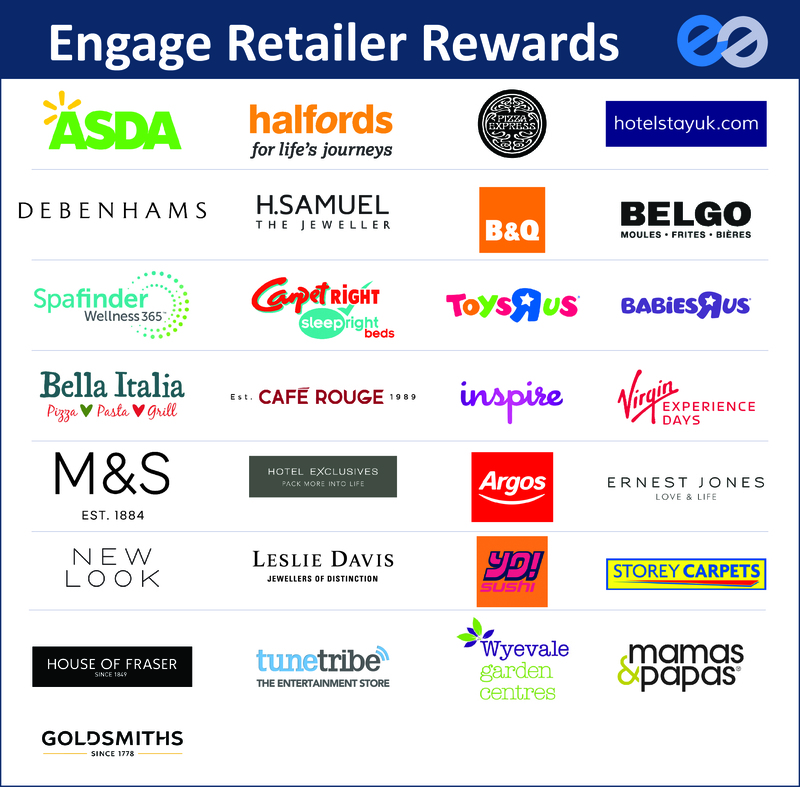 Click here to apply for a Engage card today.